Free Deer Hunting Gear Fridays are Back! And don’t forget to click ‘LIKE’ if you want to see more great information like this! This contest has ended – – – Congratulations! – Chad and Glenn who have won the Long Sleeve Redfield shirts and to our Grand Prize Winner – Paul who won our- Back Seat Bow Sling! Messages have been sent to these winners. If they do not reply to claim their prizes, we will have another drawing. Over $200 of Gear was given away in the September and November during out Free Gear Fridays events (plus a TON of shipping costs that we ate too)!!! Since all of the Game Glide deer sled fans loved this promotion, we are doing it again! 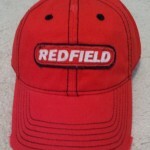 We have more free Redfield Hats and Shirts to Give away. Plus, our grand prize thistime will be a Trophy Hunting Products, Back Seat Bow Sling (MSRP $29.99)! Free gear Fridays are exactly what they sound like. In celebration of the upcoming and ongoing seasons, we will be giving away free hunting gear every Friday for the next month or so. All that you have to do is to sign up for our newsletter mailing list or ‘Like’ us on Facebook. 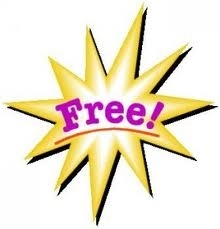 We will be selecting 1 person at random each week from our subscriber list and our Facebook likes. HINT -DO both (‘Like’ and subscribe) and you will have 2 chances!! What ‘Free Hunting Gear’ will you be giving away? 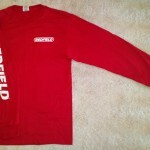 We have shirts, hats, deer drags, bow holders, etc. 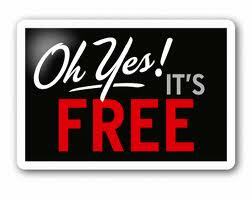 We will not be giving away free Game Glides. Yes, Free is free. Free Gear. Shipped to you free. Where do I sign up for your newsletter mailing list?